The Vancouver BC SPCA Branch has been voted Vancouver’s Most Awesome Animal Welfare Organization in 2014, honoured by Vancouverites from all corners of this stunningly beautiful West Coast city who read the local, award-winning blog Vancouver Is Awesome. From Most Awesome Building Manager (John Davis) to Most Awesome Good Will Ambassador (Bif Naked) to Most Awesome Doctor (Dr. Julio Montaner), the Vancouver SPCA shelter joins the ranks of local people and organizations – and food – that represent such awesomeness, VIA readers were compelled to vote in droves. 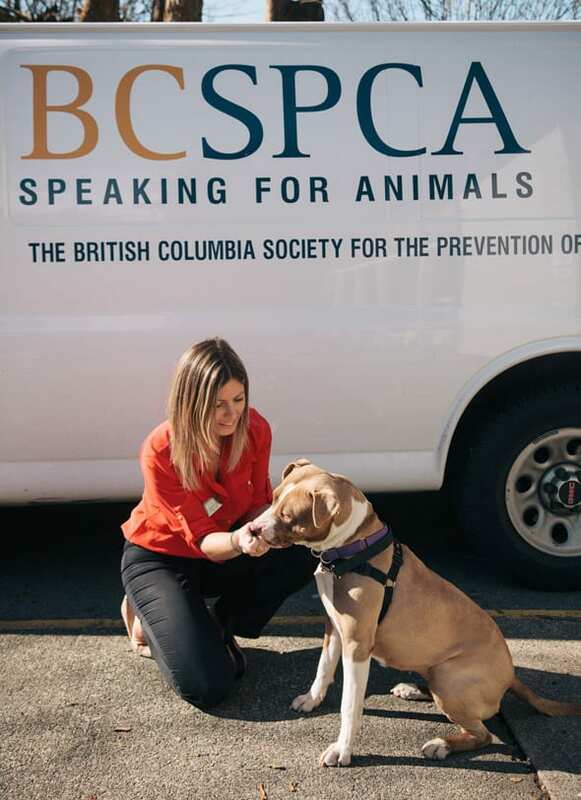 “BC SPCA supporters are so incredibly passionate. We got literally hundreds of submissions nominating the Vancouver SPCA,” says VIA president and editor-in-chief Bob Kronbauer. Find out more about the 2014 Most Awesome Awards and all the winners.